Liverpool legend Jamie Carragher has made it clear he thinks Jurgen Klopp needs to be starting Fabinho in matches between now and the end of the season. The Brazilian was surprisingly left out of the starting XI against Tottenham this weekend, though he came off the bench to help the Reds to a 2-1 victory at Anfield. Carragher admits he was a bit puzzled to see Fabinho left out after his fine form for Liverpool this season, particularly in the latter half of the campaign. 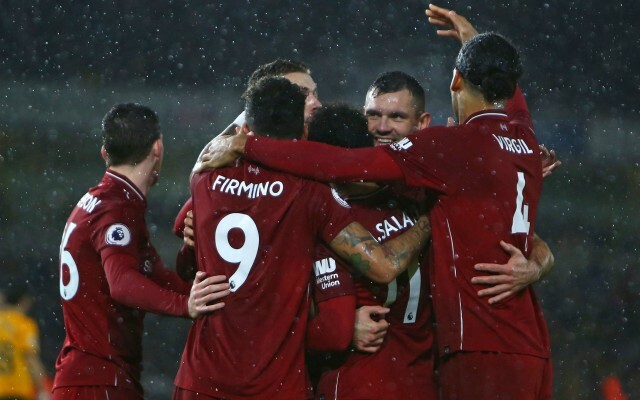 After a tense and close win over Spurs, Klopp would do well to take Carragher’s words on board and use the craft and quality of Fabinho more often, instead of the rather more conservative midfield trio of Jordan Henderson, James Milner and Georginio Wijnaldum which started on Sunday. ‘I was surprised by the team. I think Fabinho has possibly been Liverpool’s best player since the turn of the year,’ Sky Sports pundit Carragher said, as quoted by the Metro. ‘He made a big difference when he came on. It could be any of the other three midfielders [that Fabinho comes in for]. There’s not a single person you look at. They’ve quite similar players, that’s the only criticism. Liverpool are top of the table with just six games to play, though their nearest rivals and reigning champions Manchester City have a game in hand.